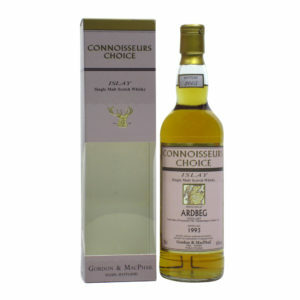 Gordon & MacPhail is one of the oldest independent bottlers in Scotland. 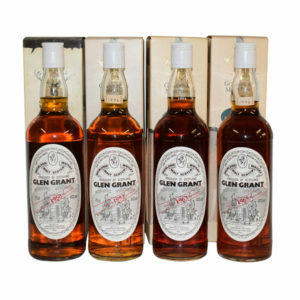 They were founded in 1895 in Elgin in Scotland’s north-east and have since gone on to have one of the finest expression lists (and indeed reputations) in the industry today. According to their website, the business began by selling a wide range of quality groceries, including tea, coffee and of course, whisky! In 1915, John Urquhart joined the business as an apprentice and he assisted in selecting and buying whiskies from across Speyside and beyond. 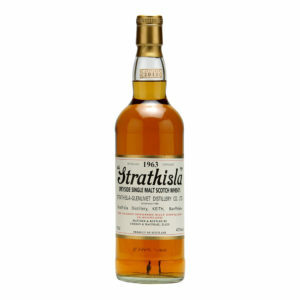 He developed an extraordinary nose and a deep understanding of the processes involved in creating a premium quality dram. He passed this expert knowledge down through his family, who were to become an enormous part of the bottler’s history. 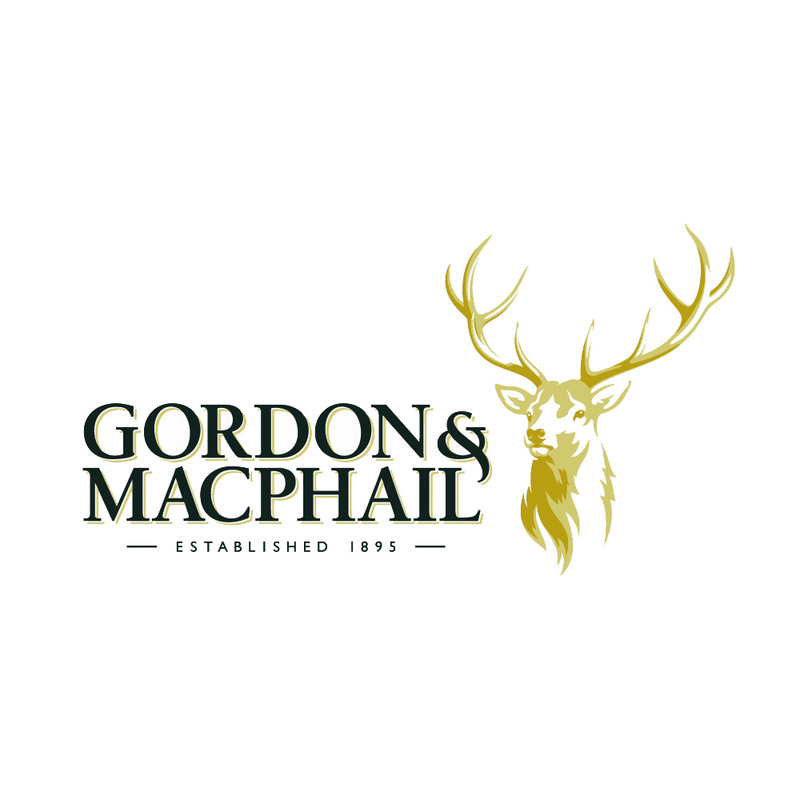 Through building relationships with distillers around Scotland, Gordon & MacPhail acquired access to warehouses where they would taste a seemingly endless number of casks before deciding on the whiskies that were right for them.  Over time they built up an expression list to be drooled over and today they are as successful as ever. Sometimes their whiskies are bottled straight from the cask they were purchased in, and other times they transfer the spirit into carefully selected casks of their own before allowing them to mature for longer. 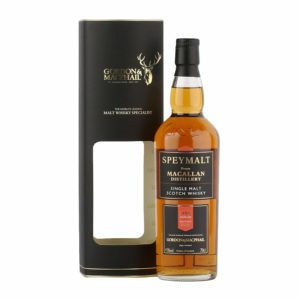 With an expression list that includes whisky from 70 different distilleries and an invaluable knowledge that has been passed down through generations, Gordon & MacPhail really can be classed as masters of their trade.